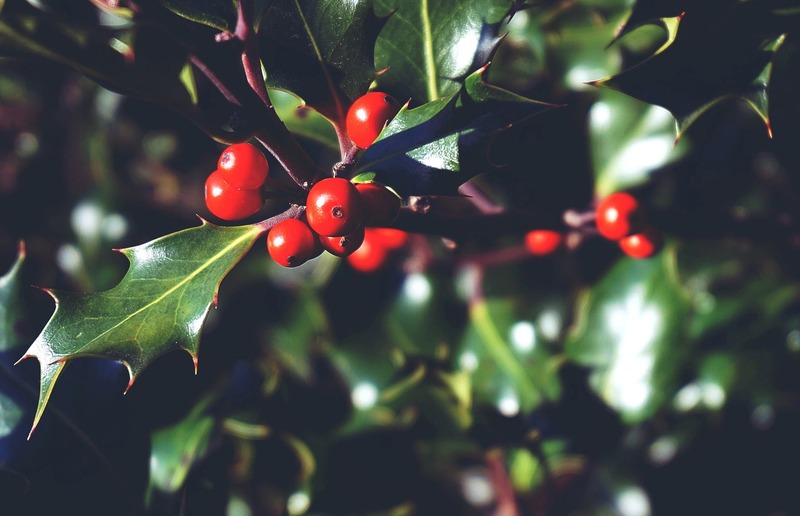 One of the most festive plants of the season, Holly is the perfect accessory to decorate your table with for your Christmas Day feast. If you want to keep it simple, use small sprigs and place them on top on a napkin at each place at your table. Alternatively, go all out with a festive floral centrepiece by mixing this gorgeous green plant with other seasonal foliage such as Christmas roses, green ivy and mistletoe. To jazz it up even more, use satin or sparkling ribbon to add a touch of glamour and make your centrepiece even more dazzling! While these often-glittery balls are usually placed on the Christmas tree, they can also be used as simple table decorations to accompany a wonderful spread of food. Go seasonal with red, green and white baubles or if you have an alternative colour scheme already in place, simply match your baubles to it, placing them singularly on your guests’ plates on top of a napkin or tying them together in bunches with ribbon or string. 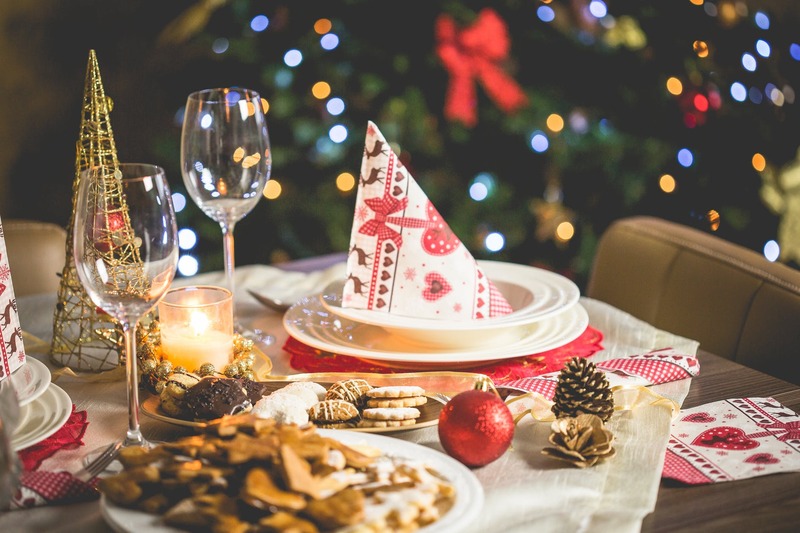 While candles make the perfect Christmas gifts, they are also a fantastic way to give your Christmas table a welcoming feel, with their warming glow enticing your friends and family to come and enjoy the succulent delights on offer. 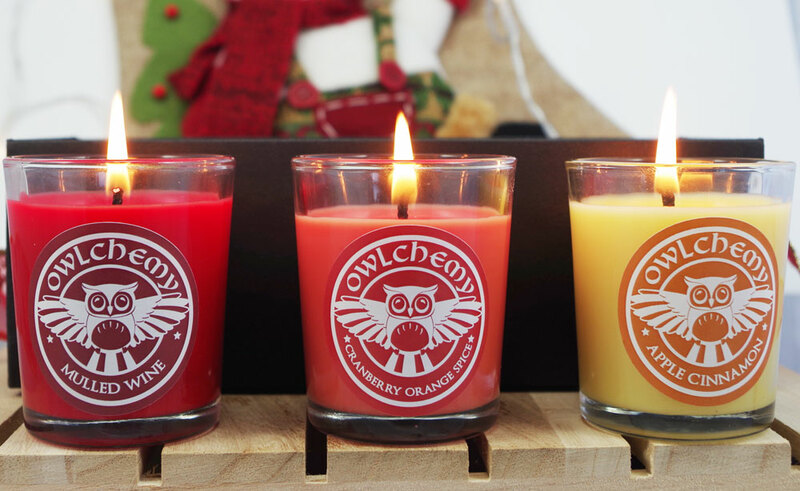 If you’d like to use several candles in your display, we recommend using our Gift Set of 3 Christmas Scents as these can be dotted along the middle and will each produce a unique scent of either mulled wine, apple cinnamon or cranberry orange spice, perfect to accompany the festive grub! Alternatively, one large candle such as our 250g Noel Luxury Candle will help to draw your diners’ attention to the centre and keep the conversation flowing as you all tuck in! Whichever candle you opt for, make sure they are placed away from any flammable objects to ensure you and your dinner guests are safe. Sugar, spice and all things nice… what better saying to describe Christmas dinner?! While you may have some sugary delights on offer for dessert, add some spice to the table by placing cinnamon sticks on top of white napkins for a classic Christmassy feel. Not only will they look super stylish against the stark whiteness, but they will also give of a gorgeously nostalgic scent, perfect for the festivities! 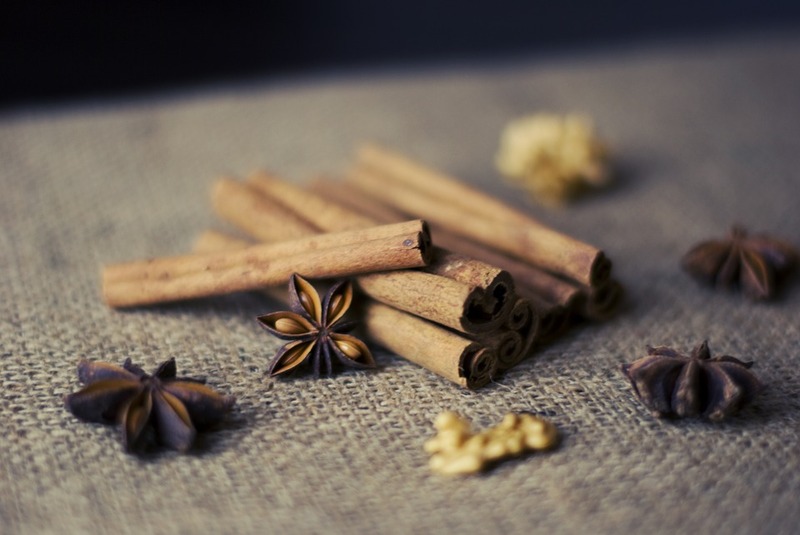 The ideal accompaniment to your cinnamon sticks, dried fruit has been used in festive decorations for centuries, either being hung up in piles on string or mixed together with other plants and spices to form a festive potpourri. 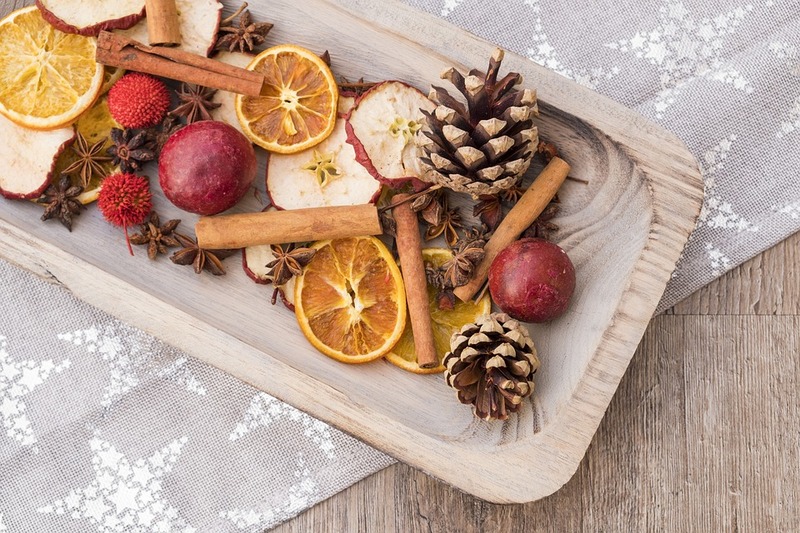 While single dried orange slices look great placed in the centre of plates, small bowls of dried fruit potpourri can be placed at equal intervals along the table to spread vibrancy and cheer during dinner. 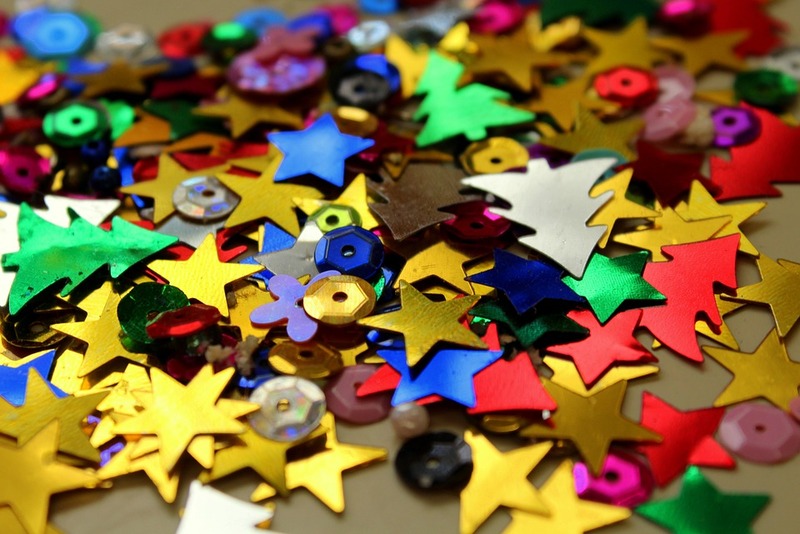 Finally, what better way to add a touch of sparkle to your table than with some Christmas confetti? There is a huge range of different kinds available from glistening golden Christmas trees to small silver snowflakes, so pick one that matches your other decorations. Alternatively, make your own by using coloured card or paper and folding it together several times, cutting your chosen festive shapes into the creases. 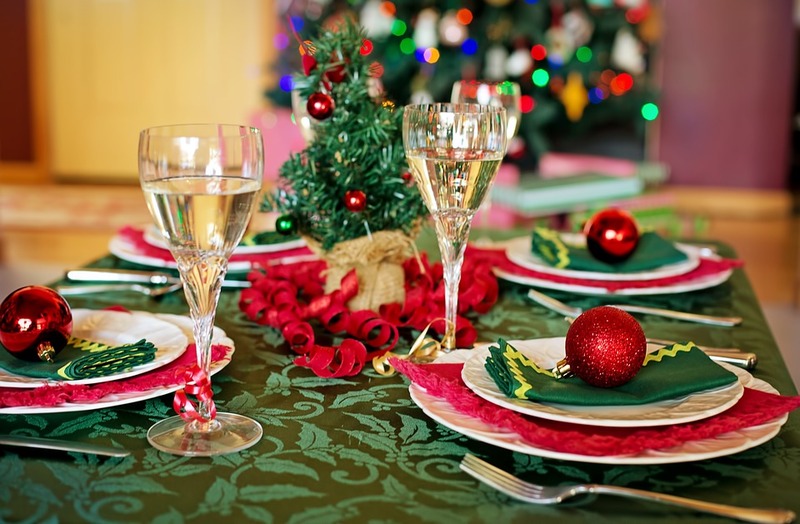 How will you be decorating your Christmas table this year? Let us know via our social media channels – we’d love to hear from you! Alternatively, browse our stunning range of festive candles, wax melts, wax melt warmers and tea lights online now.